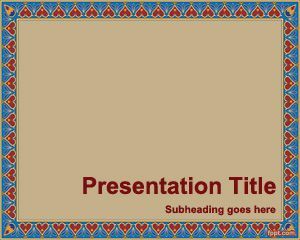 Free Pattern Border PowerPoint template is a very simple template with frame border and pattern style that you can use for antique presentations or products. 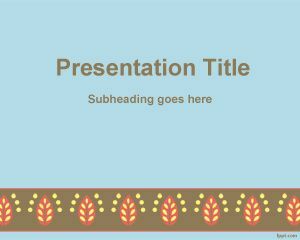 The template is free and pattern border for PowerPoint theme can also be used for many other interesting purposes, for example those looking for free border design patterns or free embroidery PowerPoint templates. 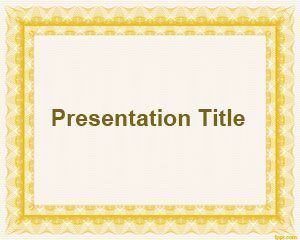 Quilt borders can also be used for your presentations with this border pattern with needlework. 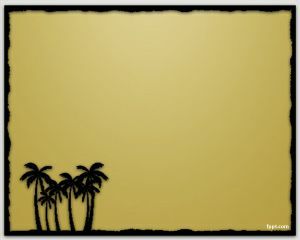 The slide design contains small heart illustrations tiled in the border and solid brown background color. 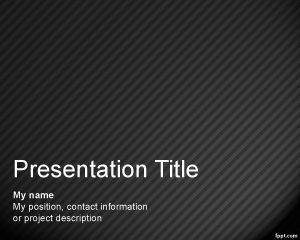 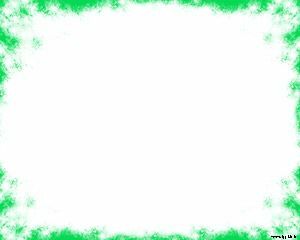 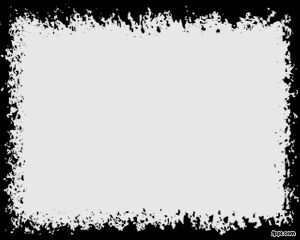 Alternatively you can download free border frame templates for PowerPoint presentations and other brown background templates for Microsoft PowerPoint 2010 and 2013.